Holly Hook is also the author of Tempest and is currently working on two more young adult novels, the sequel to Tempest as well as a stand-alone comedy. 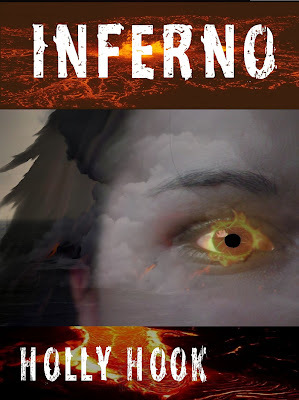 Inferno Blurb: Ever since becoming leader of the human hurricanes called Tempests, 16-year-old Janelle is overdue for a vacation. But the trip to Hawaii quickly presents its own problems when she meets Kenna, a local sophomore who makes the volcano start rumbling when she's nearby. So when Kenna gets kidnapped, Janelle has to find her before catastrophes can start. If she doesn’t, it could mean the end of civilization as we know it, and the death of everyone she loves. Holly: As far back as I can remember, I knew I wanted to write books. Holly: I've been writing since about the first grade, and have been practicing every year since then. I did go to college, but that was for my day job rather than writing. Holly: I've always been really creative and love the idea that I have the opportunity to create something that no one has even thought of yet, at least to my knowledge. It's like going out and covering new territory. Holly: After trying endless querying and receiving “we like this, but we can't sell this in today's market” type replies, I decided to release Tempest myself for the Kindle and Nook, because I read somewhere that many agents are more likely to consider an author who''s already sold lots of copies and built a platform. So I decided to try it, as I knew from the response I got from critique partners and forums that if I marketed in the right places, people would buy my book. 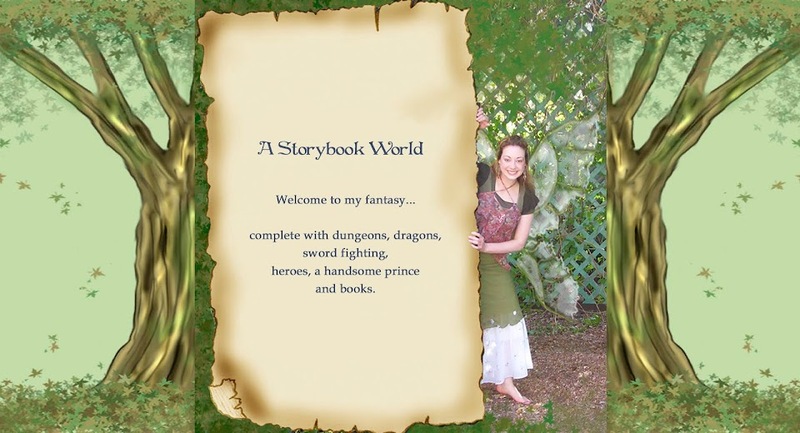 I released Tempest in late September last year, and have sold almost 7,000 ebook copies since then. 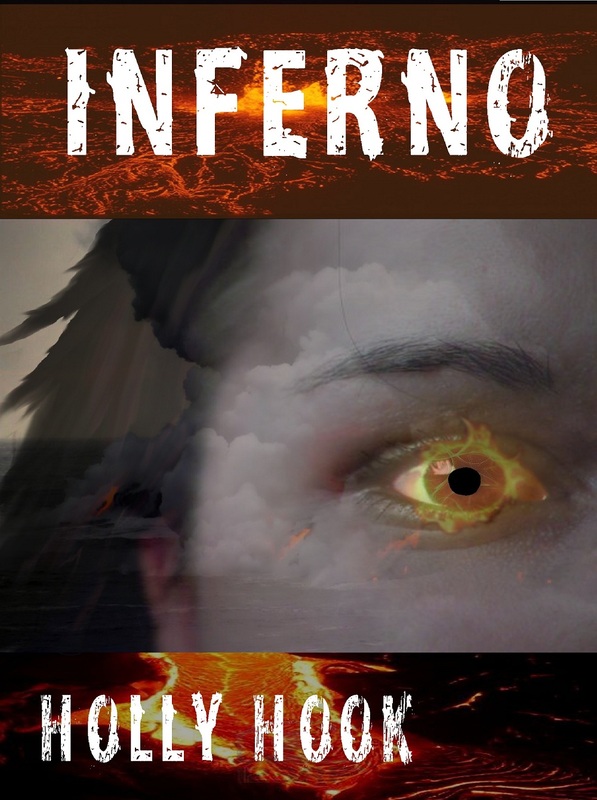 I also released its sequel, Inferno, last month, which started to sell copies on the Nook and Kindle on its first day. So far, I've gotten mostly positive reviews for Tempest from customers and book bloggers, though of course, there's a couple of not-so-great ones too, but that happens with every book. It sure beats letting Tempest sit on my hard drive. Holly: If someone really slammed my work or gave it a negative critique, I'd walk away for a day or two, come back, and work in their suggestions if it made any sense to me then. Holly: The beginnings of the Destroyers series actually came from an indigestion dream I had one night. The next day, I came up with the idea itself and posted it on the forums of an online critique site, and everyone seemed pretty excited about it, so I decided to go ahead and try it. Deirdra: Can you tell us a little about your book Tempest? Deirdra: How do you think e-books have changed the literary world? Holly: I think they're opening the doors both for readers to be able to access more books and for authors to have more choices in how they put books out there. Also, I like that eBooks aren't destroying trees. Holly: I prefer several before I put a book out, because everyone sees the same book in a different way and can offer different suggestions for improvement. Holly: That they've read something different. Holly: I never outline. I just start and make it up as I go. Usually when I start a story, I don’t know how it’s going to end. I’ll just get ideas as I progress. Holly: Sometimes. I typically have at least two projects going, so that if I get stuck on one, I can go to the other for a while, and come back with fresh eyes later on. Holly: I prefer music or noise while I'm working. For some reason, I don't focus too well in absolute quiet. Holly: It depends on the book I'm working on. I don't usually have it down by the first draft, but I slowly get to know the characters as I go, and go back and really develop them through my second draft. 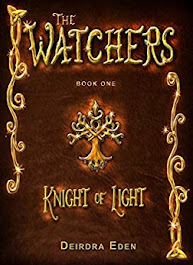 Holly: I really like Rick Riordan's stuff and how he brings mythology to life in the modern world, and how he develops every character well throughout his books. Holly: I would say either smoked salmon or anything jalapeno flavored. I know, I'm weird. Holly: I also enjoy drawing and keeping tarantulas. Holly: Just make sure you know you have different options. Many people believe that you have to go through a mainstream publisher to be considered any good, and that's not necessarily true. Of course, practice makes perfect, and I don't recommend trying to sell a book until you've edited it enough to make it look professional, and sent it through several beta reads and edited it again. Take some time to really learn how to write well. There's too many independently published books out there that haven't been edited well, and this fact turns many readers and reviewers off to trying any independently published book. Holly: I'm currently working on an adult urban fantasy with my sister, which is a different experience for me, and I'm starting on a young adult comedy in which the world turns into a giant commercial break. 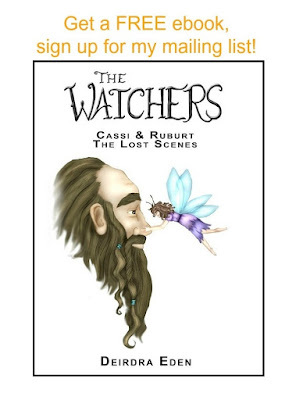 I'm also getting some ideas together for the third book of the Destroyers series. Holly: Thanks for interviewing me!